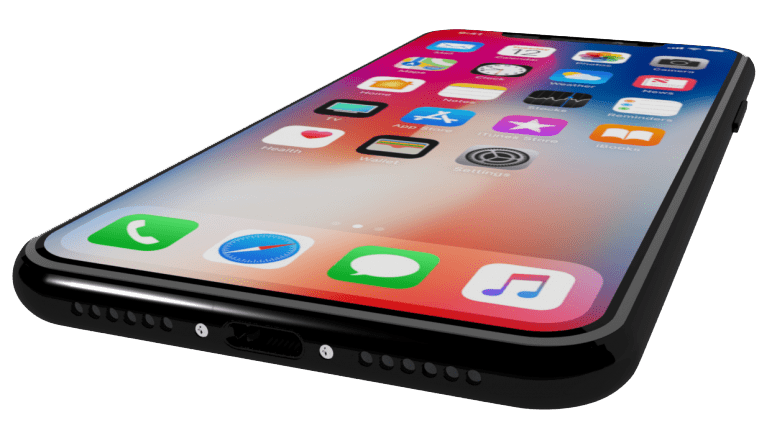 Oticon has also bumped the number of frequency processing channels to 64 and added an environmental analysis that runs in excess of 100x per second. and an increase the ability to remember conversations. 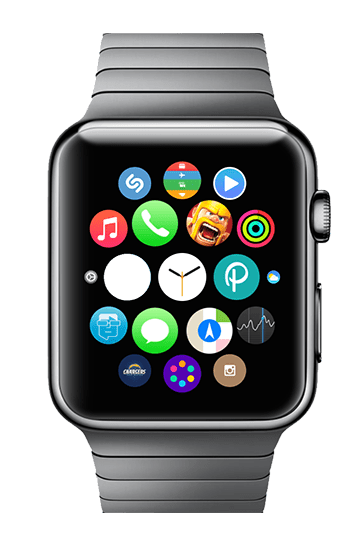 hese are some of the technologies that have developed recently. Though these categories often borrow similar features from each other, they are useful to cut through the complex choices that our hearing aid specialists will help navigate for you. Each hearing problems is different, so our knowledgeable guidance will help you choose what is best for your individual needs. 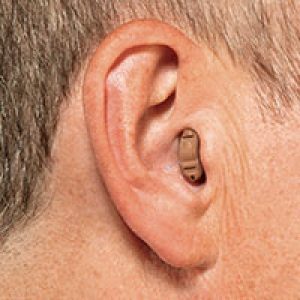 This extremely small hearing instrument, a little bigger than an IIC device, is almost invisible in the ear, and also provides the ultimate in discretion. 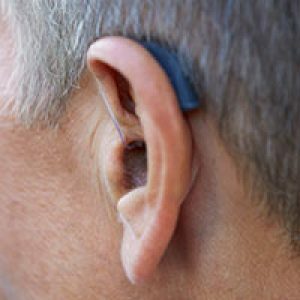 CIC instruments are custom made and are recommended for people with ear canals large enough for them to fit. 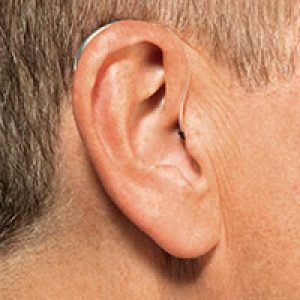 These aids look very similar to the behind-the-ear hearing aid with a unique difference: the speaker of the hearing aid is placed inside the ear canal, and thin electrical wires replace the acoustic tube of the BTE aid.  These aids also offer cosmetic and listening advantages and are typically used for adults. All parts of the aid are contained in a small plastic case that rests behind the ear. The case is connected to an earmold by a piece of clear tubing. This style is often chosen for young children for safety and growth reasons. A small plastic case rests behind the ear, and a very fine clear tube runs into the ear canal. Inside the ear canal, a small, soft silicone dome or a molded, highly vented acrylic tip holds the tube in place. These aids offer cosmetic and listening advantages and are used typically for adults. 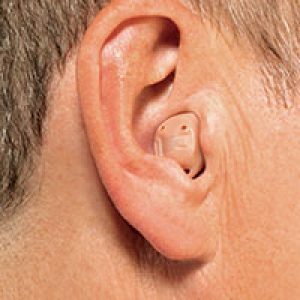 These hearing instruments are appropriate for mild to severe hearing loss. Due to their larger size, ITEs can accommodate features such as directionality (makes speech easier to understand in noisy situations)- multiple listening programs, and telecoils (for telephone use and assisted listening devices). These instruments are also easier to handle for many people. The Staff at Advanced Hearing Aids will help you sort through these choices and pick the right hearing instrument to make you hearing natural and improved. Quality hearing aids from Oticon, Starkey, and Unitron give you a wide range of choices that will work for you and fit within your budget. Hearing Aid Cleaning, Maintenance, and repair. To get the most out your hearing device, we recommend that you schedule routine cleanings and maintenance. 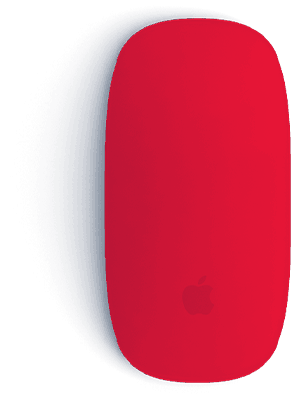 Our team will service your device to ensure it is in complete working order. If something happens to be malfunctioning in your device, we will gladly repair it for you. 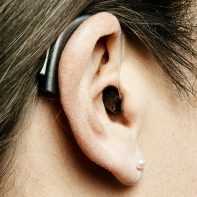 Rechargeable hearing aids can now solve the problem of a battery dying at the wrong time and removes the problems of changing batteries. 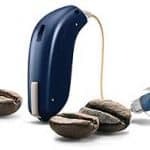 Oticon Opn™ miniRITE hearing aids will now be available as a rechargeable hearing solution that can be charged overnight for sufficient power to last throughout the day. All Oticon Opn miniRITE hearing aids sold since the introduction last year and going forward can be retrofitted to be rechargeable.